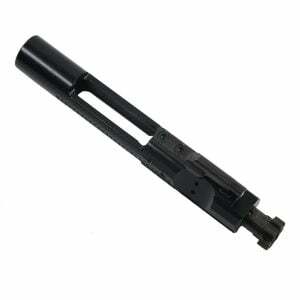 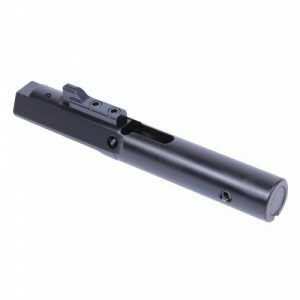 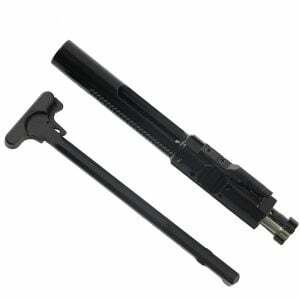 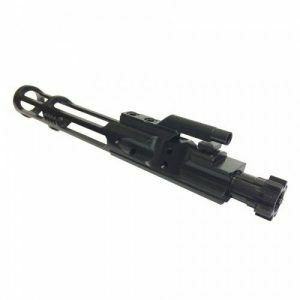 Veriforce Tactical offers a wide variety of Bolt Carrier Groups for your AR 15 build. 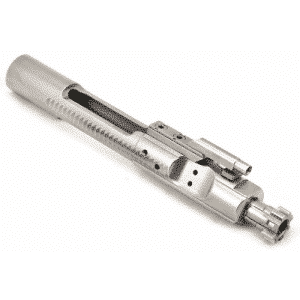 We have all caliber variety of bolt carrier groups such as 5.56, .223, .308, 7.62×51, 7.62×39, 6.5 grendel, 6.5 creedmoor, and 9mm. 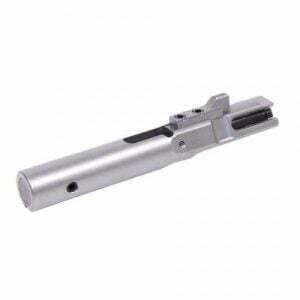 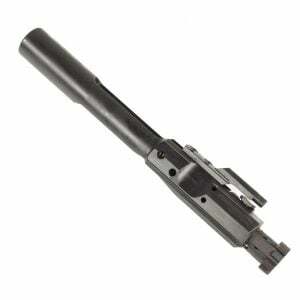 All of our AR 15 bolt carrier groups, also know as BCG’s, are Nitrided in 9310 steel. 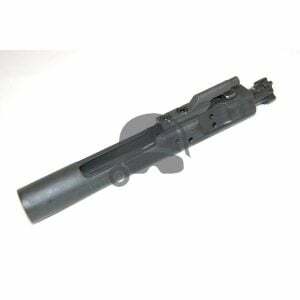 9310 steel is only about 8% stronger, but when you combo it with shot peened and QPQ (nitrided), you have a better BCG that will last longer and easier to clean. 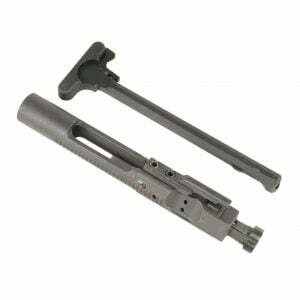 You cant find a better selection with great discounts.